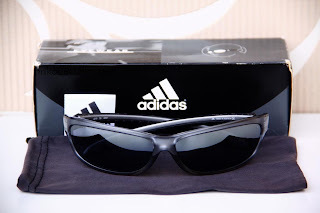 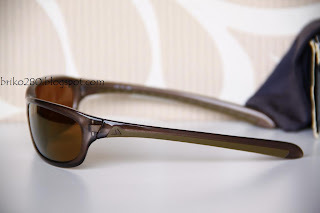 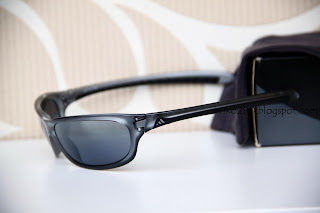 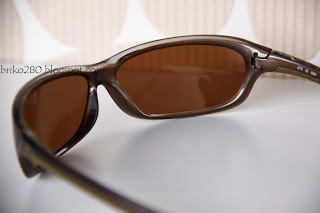 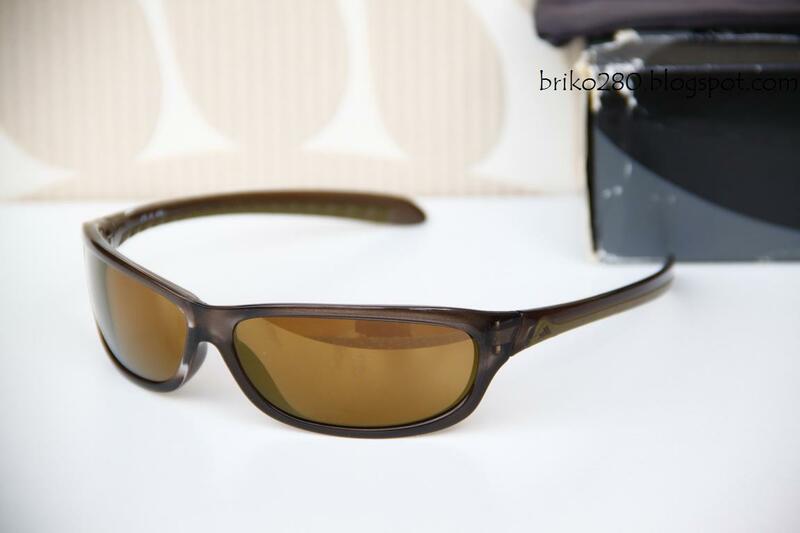 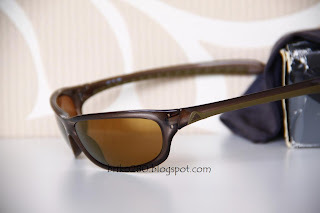 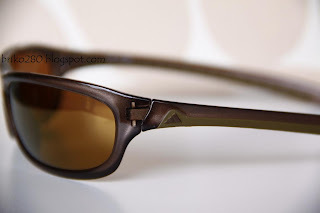 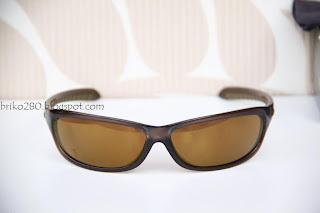 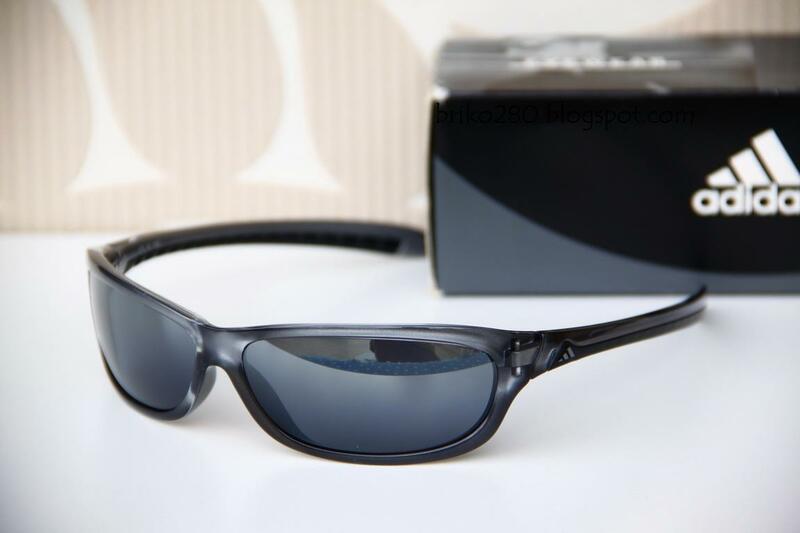 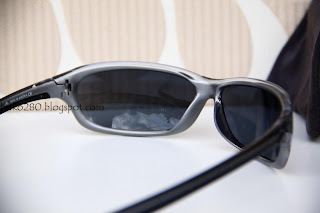 New in box adidas Crispy..
GreyMagic frame with Grey-Silver Gradient Lense for fashionable All-Day Solar Protection. The Crispy is a lightweight, wrap-around frame from the sport/lifestyle range. 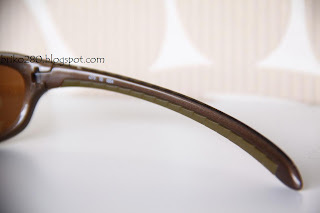 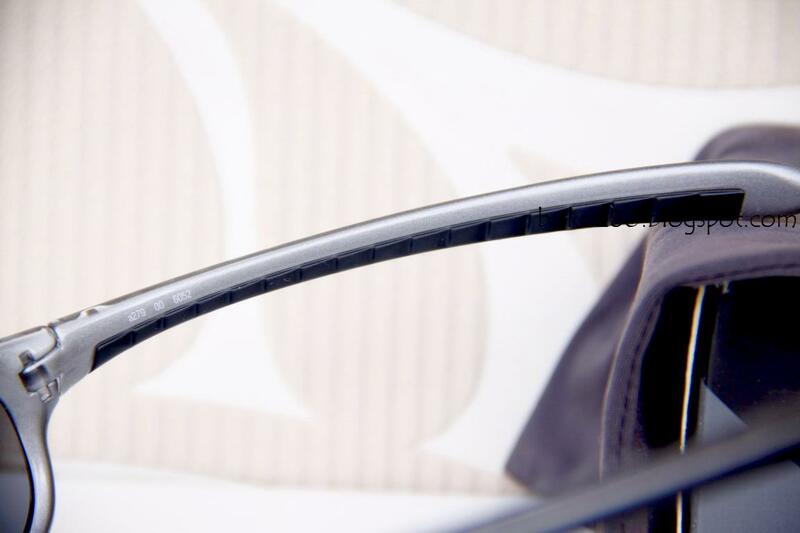 A special colour effect highlights the contours of the frame even further. Vision Advantage® PC Lense provides crisp view and impact protection. 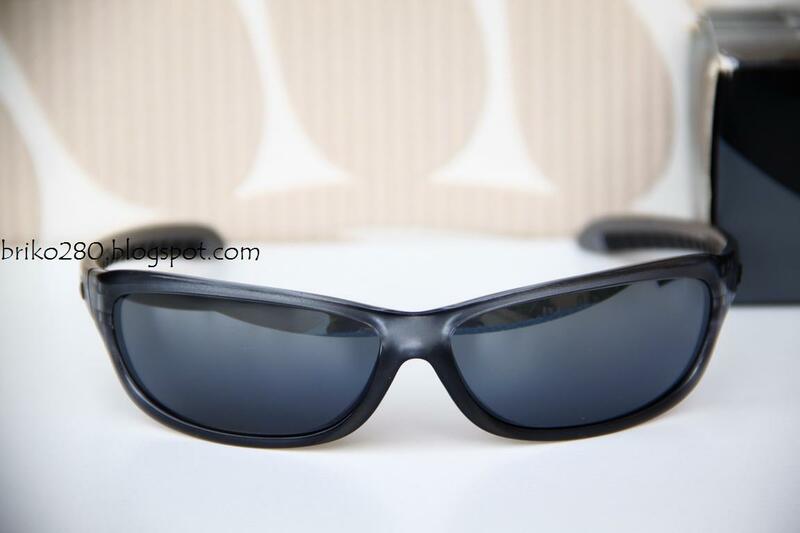 Injection moulded TractionGrip® temples-end provide the secure and comfortable fit. Made from SPX® and extra-light break-proof material with durability and resistant to exreme temperatures. 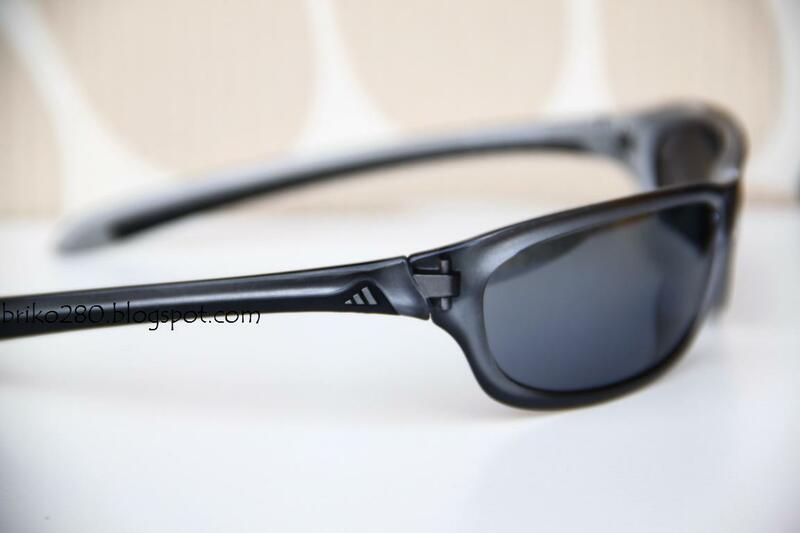 Rather than the frame getting damage, the QuickRelease Hinge® release temples under exertion of impact force. This patented release mechanism for temple hinges free the frame from possible strain or breakage.